Fascinating! Any you don’t need to wander to Europe to find this occurring. There are quite a few leased vineyards in California too. Theresa, thanks for stopping by and commenting! I was wondering about that and am therefore grateful to know that California does the same thing, too! You think Germany’s idea of ‘possession’ is complicated? Try Burgundy…great read! I know…but I’ll stick to my guns. :) Thanks for reading and commenting!! Very interesting: 2/3 of agricultural land being leased is a remarkable proportion! And you are right, although not as extensively as in Germany, even in Italy leases of vineyards are not unusual. Thanks! I figured it would be similar in Italy as well but wasn’t sure. So this is good to know. 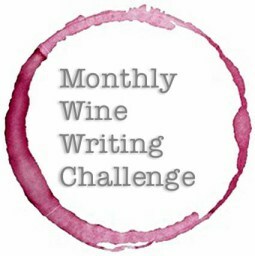 The fun about these contests is that they actually make me write about something I would usually not approach. So as always, the fun is in the journey, no matter the outcome! 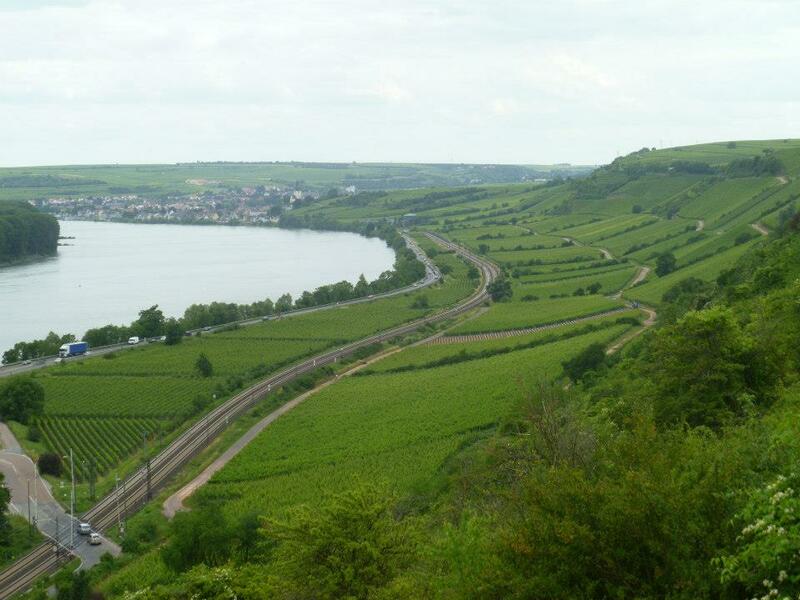 Your contrast between ownership and possession is so thought provoking and the vineyards of Germany are a beautiful illustration of that contrast. Well done! It’s interesting also to compare Burgundy and Germany. It’s a similar situation, but in Burgundy the multiple-owner vineyards came about because inheritance laws divided the vineyards into smaller and smaller pieces. 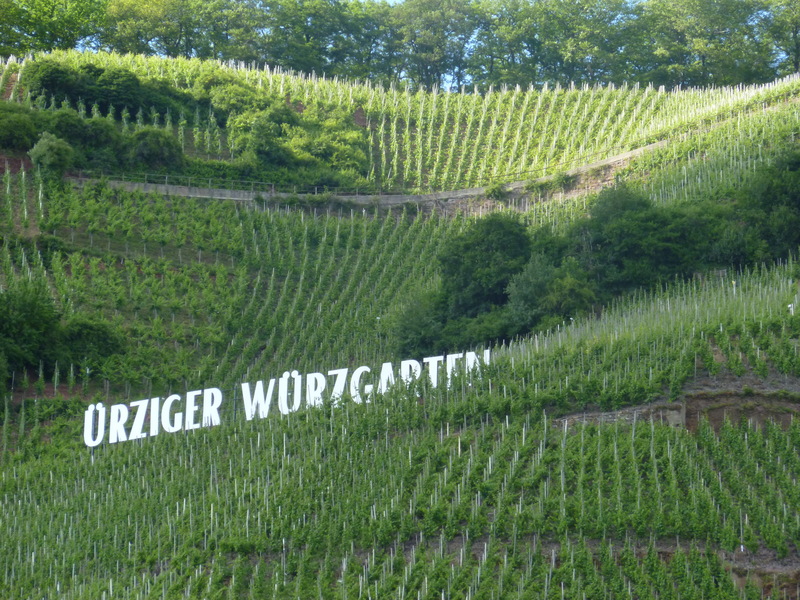 The einzellagen were created by cobbling together small vineyards to create a 5 hectare minimum vineyard. Opposite reasons, same result. Are there other places in the world that have a shared vineyard situation? Thanks, Linda!! That is a great addition!! The smaller and smaller parcels in Germany are actually a result of inheritance law as well, just like in Burgundy. German farm law for a long time stipulated that all sons would get an equal share of the land…you can imagine where that led to. I don’t know where else that is the case, but I could imagine Austria and Italy falling in that category as well. You could write a whole book on this topic. It’s fascinating. But I have to ask, is ‘flurbereinigung’ a real word or did you just make it up to mess with us? So very German of you, to get stuck on distinctions. How lovely, that it led to this fascinating look at vineyard and vine possession. I learned so much (and that’s one of my favorite reasons to read). Good Job, Oliver! I am possessed by this tangent that you took on the subject. I may need another glass of wine to fully enjoy your literal take on the matter. 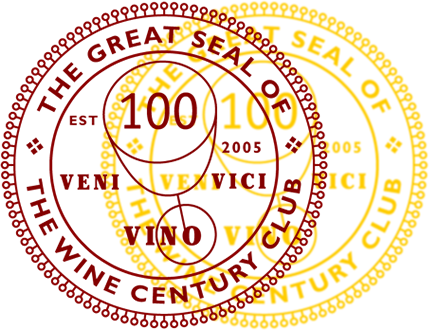 It was a fascinating read about all the legalities involved for the winemaker. Excellent as usual Oliver. I am possessed by your dissertation. This is so exacting, that I think I need another glass of wine to reread this. Great take on the subject. I do think that I posted twice, as I thought that I had not hit the “post” button, perhaps I have had enough wine. Good job. Very similar to the laws in Burgundy but with much easier vineyards to work in! Also, I can tell you are a lawyer and not a salesman–I have to confess that I skipped the video because you described it as “boring”. This is fascinating and such a good reminder to us Americans that most of the world has had to plan their use of space for a long time. We’re only just recently recognizing that there’s no more frontier out there for us to expand into when we’ve messed up the place we started in. Steinbeck’s novel, East of Eden (set in California), is about that American mentality–that there’s always somewhere “out west” where we can go and be free individuals (read: not having to bother with anyone else’s needs or rights). It quite neatly explains many things about us, including space exploration and Alaska (!). We were never an old-style colonial power–look at all the messes the British Empire left in its wake–but I think the inexplicable U.S. need to impose democracy on people who don’t want it is our version of empire. Our own history should have made it clear that democracy has to come from the ground up. As always, I’m stunned by your writing skill, in a second language, no less. Great point, Margaret! Land ownership in societies where it has existed for a long time can be a tricky subject. One of the big allures of America was that there was (seemingly, and naturally falsely) no real ownership going on so you could just take what there was…. This frontier spirit has led to what seems like some misdirections in how people perceive land and the responsibility that comes with its ownership or possession…Will try to find that Steinbeck novel. I have found that Upton Sinclair also does a good job at dealing with some of these issues. Petroleum comes to mind. I like the spin on spreading democracy, or yet even better, freedom which can indeed be seen in a neo-colonial light. I visited a friend in Greece who, as we parted company, gave me a huge bottle of olive oil and said “This is from my husband’s family village where they still press their own olives.” The husband and wife had long since moved to Athens but still maintained ownership of the olive grove and totally reaped the benefit of possessor-ship. I think it’s a beautiful and beneficial relationship for many parties. Well done, Oliver! Oh yes, those are always the best moments…our Portuguese friend’s father has a vineyard with olive trees, and he would always do the 18+ hours drive to visit his daughter to bring wine and olive oil…and we always got some as well. Still some of the best I have ever had. WOw, this is great. Thanks for taking the pressure of writing a post for the challenge off of me. Pick a good theme for next month and I’m in! I’ll win that one HANDS DOWN! Very interesting interpretation, Oliver! Great read – I had no idea about the complexities of the vineyard ownership in Germany – I’m curious how much effort the wineries have to invest in explaining to the pickers what vines they can pick the grapes from, and what vines are not theirs… Add that to the mind-boggling terroir, and my respect for German wines just increased dramatically. And yes, a lawyer by training, but only loosely in the field nowadays. :) Thank goodness. Super interpretation of the theme, Oliver! This post reminds me of the German laws on cemetery plots. A plot is leased for a number of years, but not owned. If you don’t renew the lease, the deceased can be removed to make room for others. (At least it’s this way in Opa’s town of Pullach). I love your closing sentence . . . in many ways, we’re all just possessors. Salud!! Yup, same in other regions, too (including my home). If you don’t have space, you need to be efficient. Fascinating! It’s interesting to see how much of an economic interest wine drives. Vines maintain value despite requiring what seems like a very convoluted and risky lease arrangement. You have to love wine and be passionate about the craft. Thanks for this. Totally agree…but then again, it has also been done in that way for many, many years so people are quite used to what’s going on. This was such an interesting read and the way you highlight the differences between the new and old world vineyard through the comparison of tiny tracts of land that are fought over to the wide open spaces is genius.